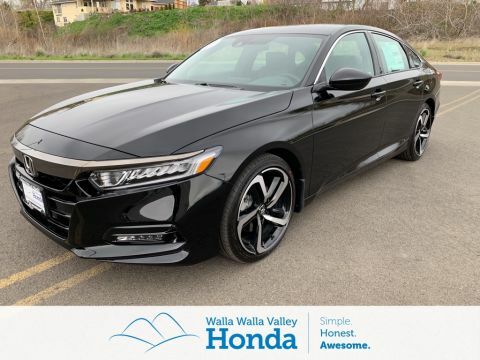 Thanks to its sleek style, high-tech safety, and seven trim levels, the Honda Accord is a favorite of College Place drivers. 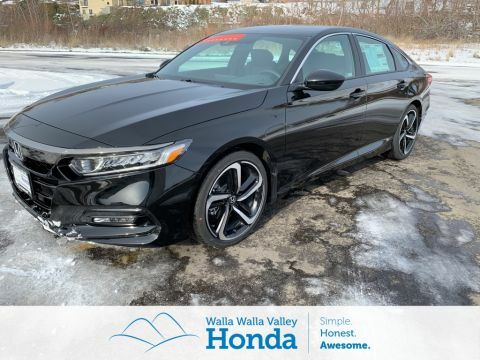 Whether you want a spacious family sedan or a commuter with plenty of power, there’s a new Honda Accord for you. 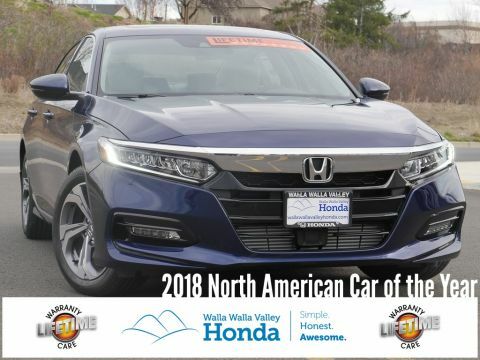 With 185 hp, the standard 2.4L four-cylinder will keep pace with the rest of the cars on the road while the available 3.5L V6 will leave them in your rearview mirror. 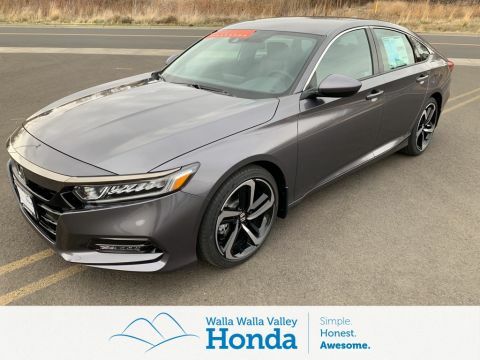 That’s all in addition to standard features like Bluetooth HandsFreeLink, a multi-angle rearview camera, the in-dash multi-information display, and more. 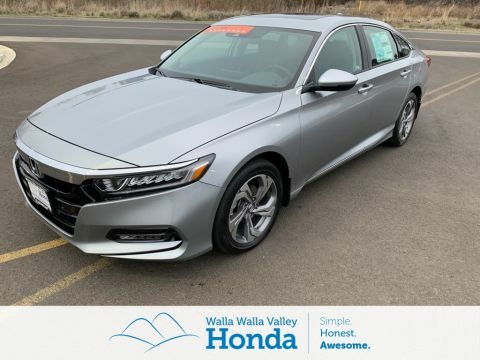 The top-of-the-line Touring has no trouble taking on the latest luxury sedans, either; it sports plush leather seating, heated seats (front and rear), navigation, and the latest in connectivity and entertainment. 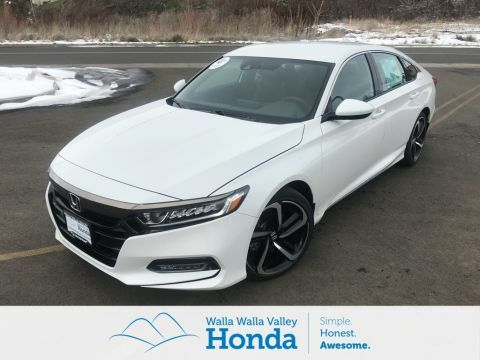 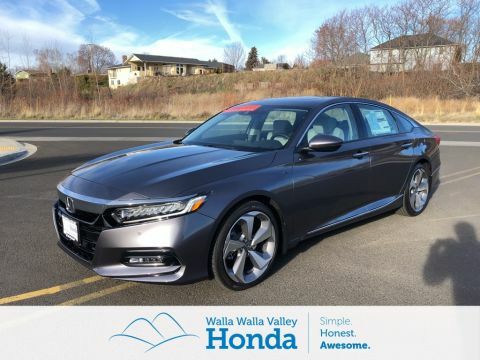 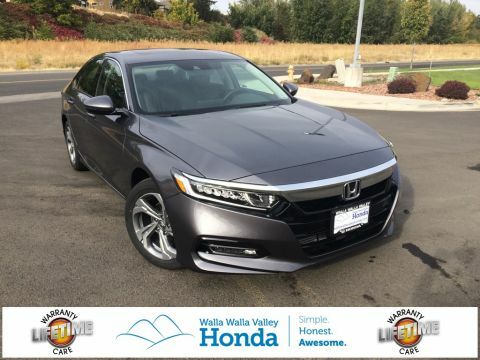 We have the new Honda Accord for sale in College Place at Walla Walla Valley Honda. 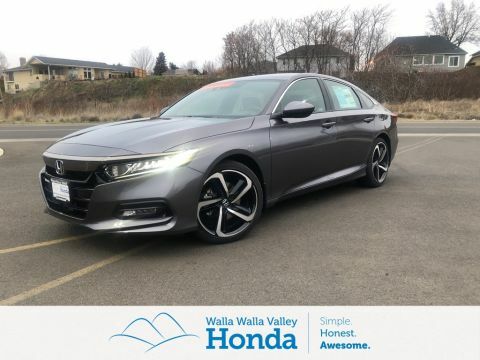 Contact us today to take a test drive and finance a new Honda Accord, or learn more about two of our most popular Accord configurations, the Accord LX and EX , and how they compare to the Mazda6. 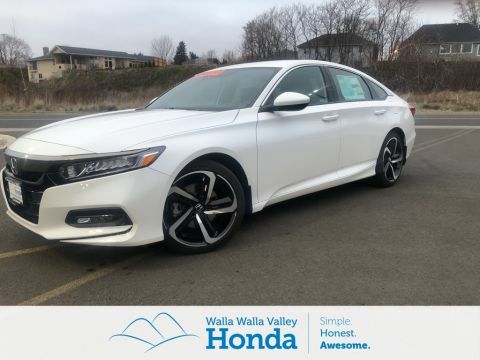 And, whatever Accord model you choose, you can rely on our College Place service center to answer your questions or help with all your repair and maintenance needs!